Well I have been researching a lot more about gardening and built a raised bed, a vertical herb planter and have been relatively successful with it. 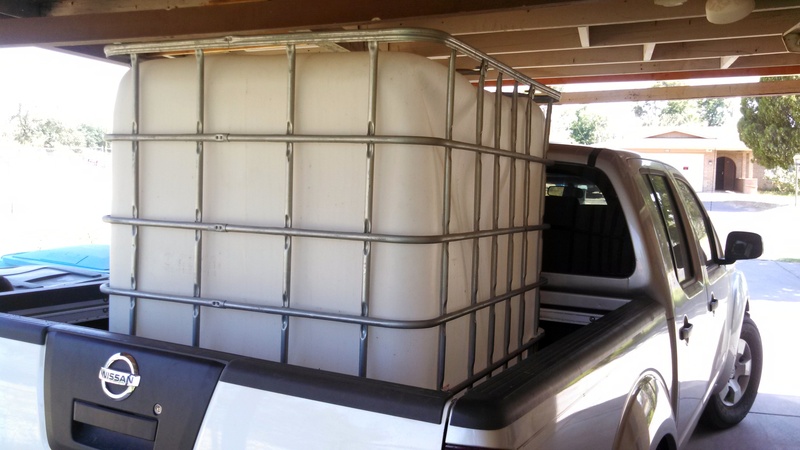 I researched aquaponics for some time and have since picked up a 275 gallon “food grade” IBC tote which can and will double as a grow bed and a fish tank. 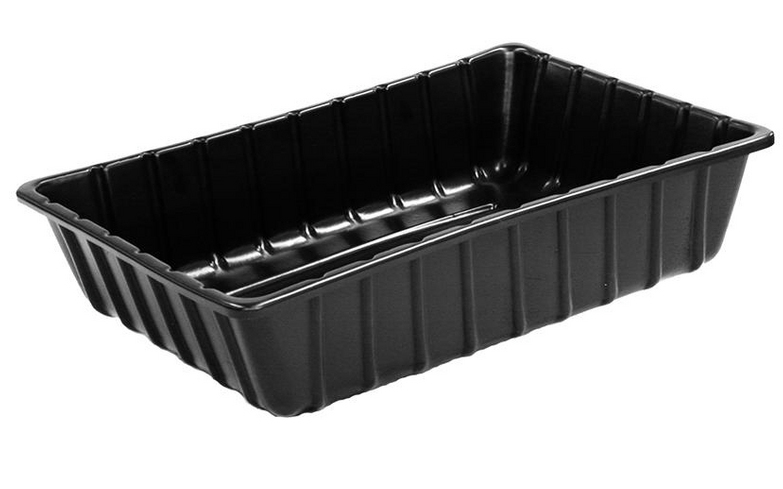 As I was trolling through Lowe’s I found a 36″x24″x8″ HDPE mixing tub for just over $12 in the concrete section which I will turn into a grow bed. The volume is 6912 which is 4 cubic feet of grow space. It can hold roughly 30 gallons of water. I also picked up a few couplings and other pvc pieces (some from the electrical dept and others from plumbing) to start the bell siphon but Home Depot seems to have more sizes available. I’ll piece together a part list fully detailed with part numbers and such to make it easier in case anyone is looking to start an aquaponics system with minimal funds. Well it is off to work on the bell siphon.